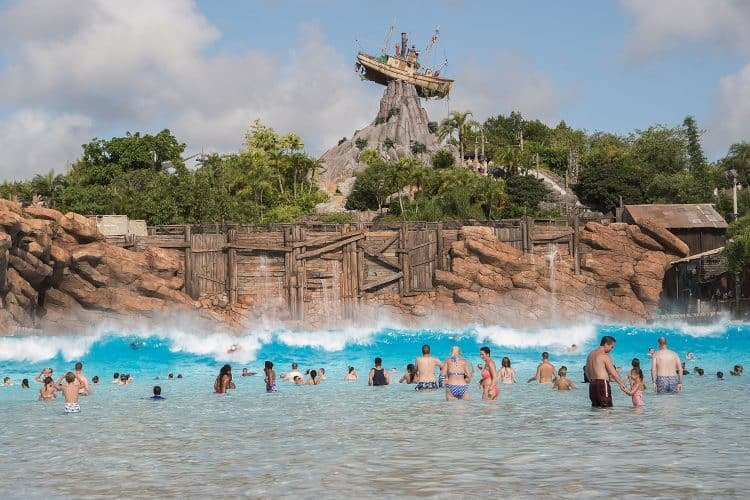 This summer, Walt Disney World guests can splash and have fun with Toy Story characters during H2O Glow Nights at Disney’s Typhoon Lagoon Water Park. On Thursday and Saturday evenings, from June 21 to August 11, Rex and his “Toy Story” pals will transform Typhoon Lagoon like never before by throwing a glow party in the surf pool and throughout the park. “Partysaurus” Rex will serve as host of H2O Glow Nights and invite guests of all ages to join the festivities. This is a 3-hour event, from 8-11:00pm, but guests with event tickets can arrive as early as 7pm. All attractions will be open for guest enjoyment. As part of the fun, there will be special food and beverage offerings, “Toy Story” character greetings, a DJ dance party on the beach and more. Disney H2O Glow Nights also will feature The Wharf, a unique, adults-only area with a private bar, entertainment and additional seating. This sounds like a fun event, but we’re going to miss it as our trip is scheduled for the end of August. 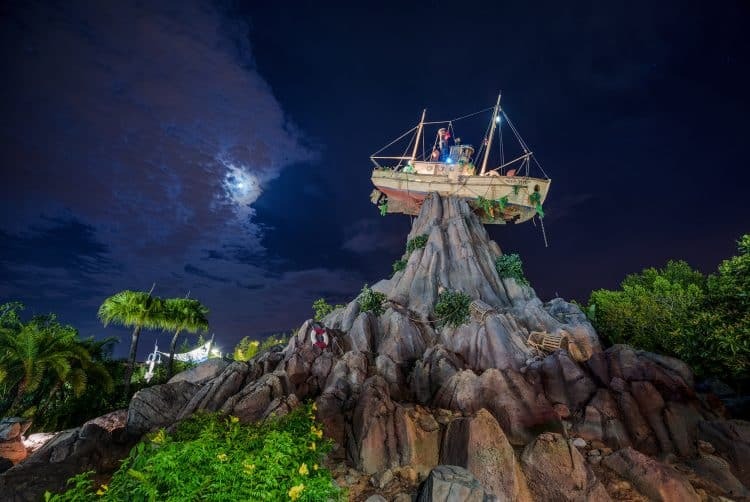 I would have enjoyed seeing Typhoon Lagoon at night and I know the kids would have been excited for it, as well. Tickets are $55 plus tax for guests ages 10 and up, and $50 plus tax for children ages 3-9. To purchase tickets and learn more about Disney H2O Glow Nights, call (407) 939-1872. Disney Vacation Club members can save $6 off each ticket.